At AngelArts, we believe and support homeschooling wholeheartedly. In fact, AngelArts was started by a homeschool mother! We believe that each child is a unique gift from God, so our homeschooling products and resources help you and your child reach heights in your homeschooling and beyond! 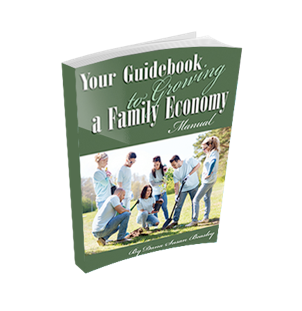 We offer homeschooling products and resources in language arts and entrepreneurialism, We are working on an innovative play-based curriculum and we have a special affinity for special needs children. After all, Dana’s son has Aspergers and she’s been homeschooling him for 10 years. Here at AngelArts, we are integrally involved in homeschooling. We seriously believe that each child is gifted by God. At the same time, we are passionate about creativity and helping kids learn how to express themselves. That’s why we started the AngelArts Enrichment Programs. Specifically, we are particularly enamored with Lord of the Rings and Narnia fantasy and Live Action Role Playing. That’s why we started our own LARPing Club. We call it Explorers Creativity Club because we help children learn how to express themselves creatively so they can discover their passions and callings. Reach New Heights in Your Homeschooling and Beyond! What is your dream for your teen’s future? Are you looking for extra income? Are you and your children passionate about entrepreneurialism? Then this curriculum will guide your whole family. From helping you and your teen to discover your passions and callings to a graphic design tutorial on how to make logos, you will reach new heights and beyond! 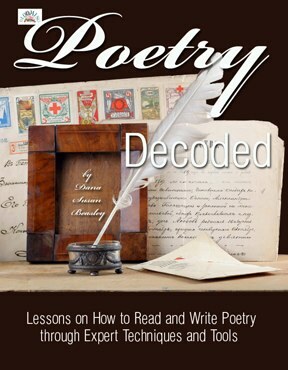 Now you can discover the secrets of poets! 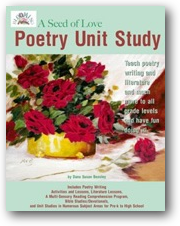 Unlock them today through this expansive study that will help your students thoroughly understand poetry, both for reading and writing. Includes many extras like notebooking pages, essay forms, and classical poet lesson plans. Is your child looking to make friends? Are they obsessed with Lord of the Rings and Narnia fantasy? Do they love sword fighting and want to learn how to act in a non-threatening environment? Does your child have special needs and as a result sometimes feel like they don’t fit in? Then learn all about our enrichment program in Colorado Springs! We’d love to have you!